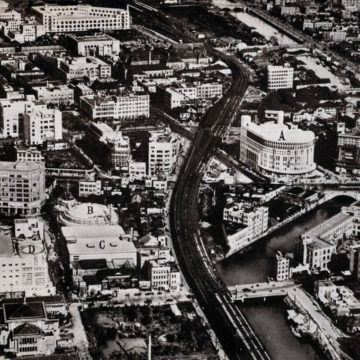 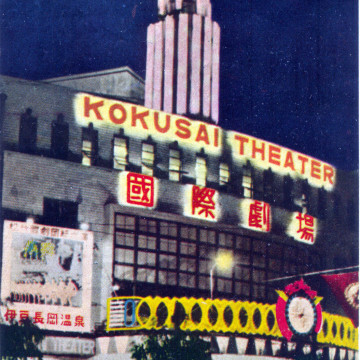 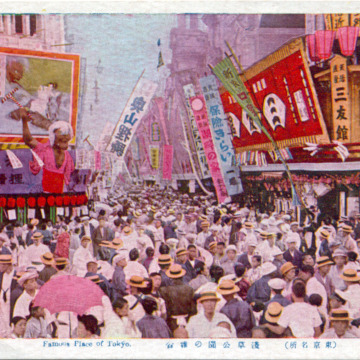 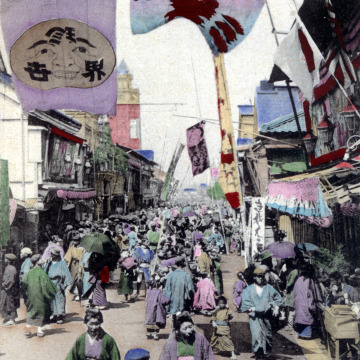 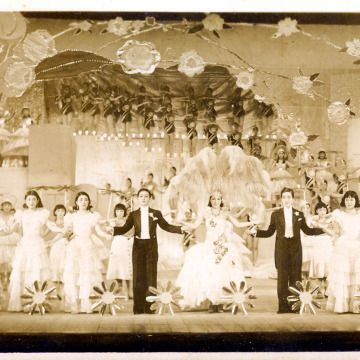 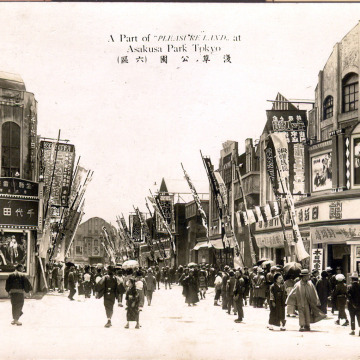 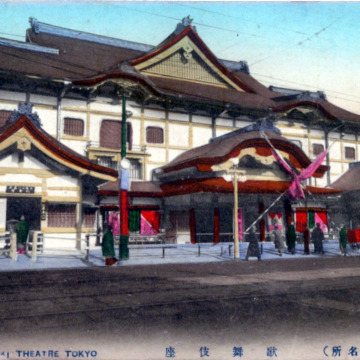 Asakusa Rokku (Theater Street), c. 1930. 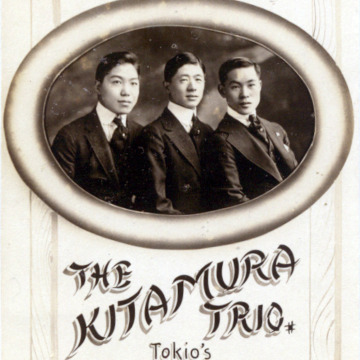 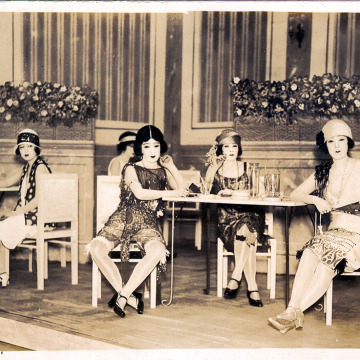 Taxi Dancers, Tokyo, c. 1930. 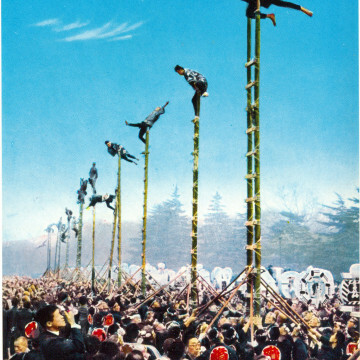 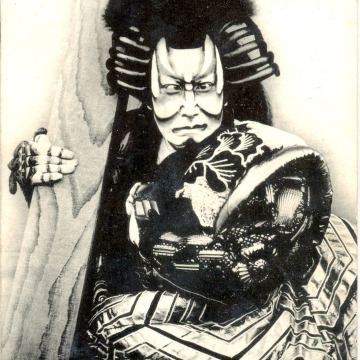 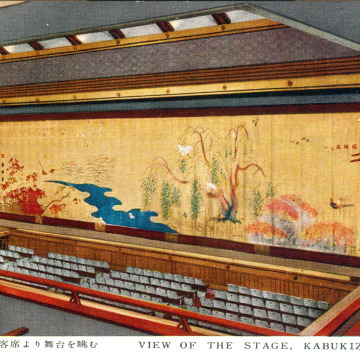 View of the stage and interior, Kabukiza, Tokyo, c. 1960. 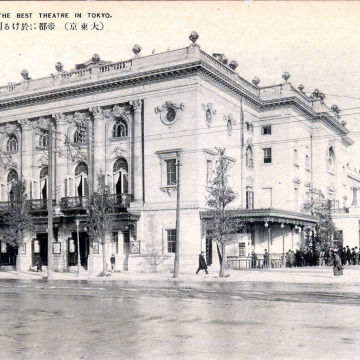 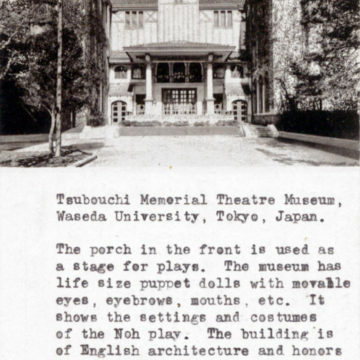 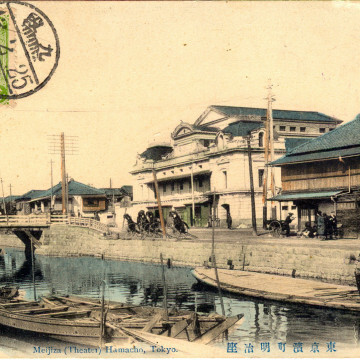 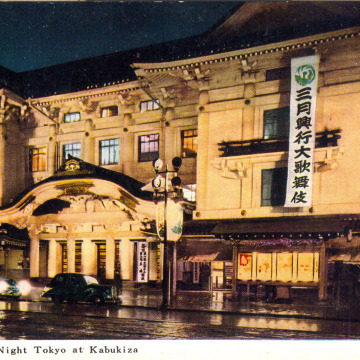 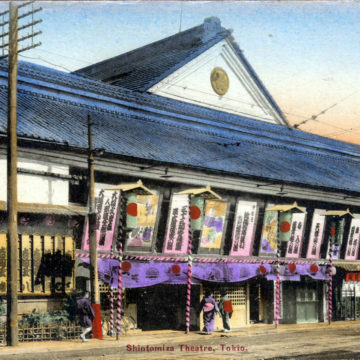 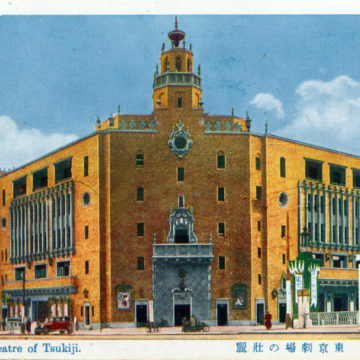 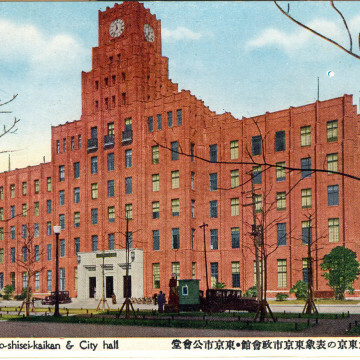 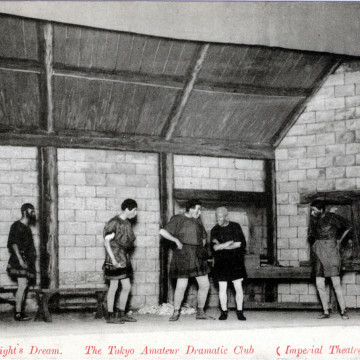 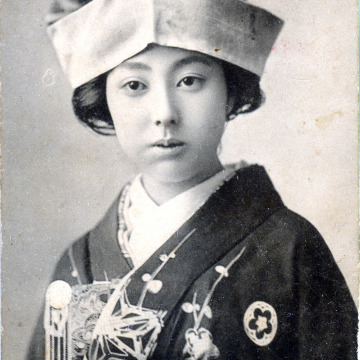 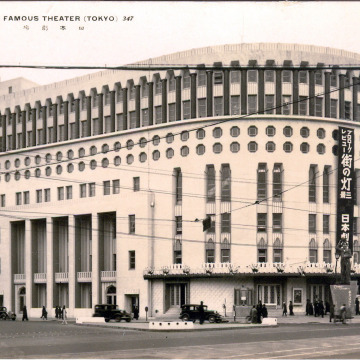 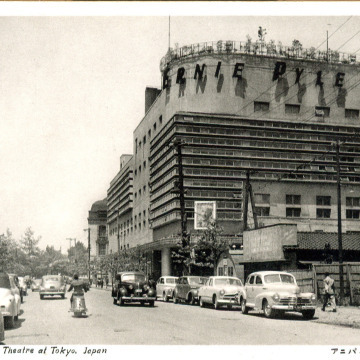 Meiji Theater (Meiji-za), Tokyo, c. 1910.